Thank you to Doug Kines who organizes the Hilly Billy Masters Golf Tournament and to all the golfers who contribute to the fundraising. Our gratitude to Sunwest RV Centre for hosting a barbeque for customers and including YANA in the fun. Thanks to the YANA volunteers who helped out and everyone involved! 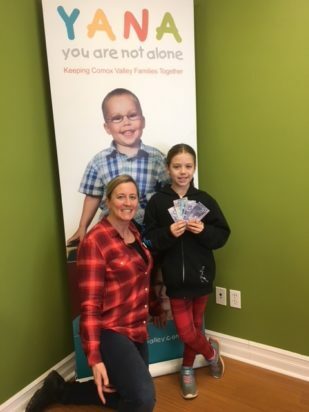 Thank you to everyone giving to YANA through Worksafe BC’s Helping Hands Program. 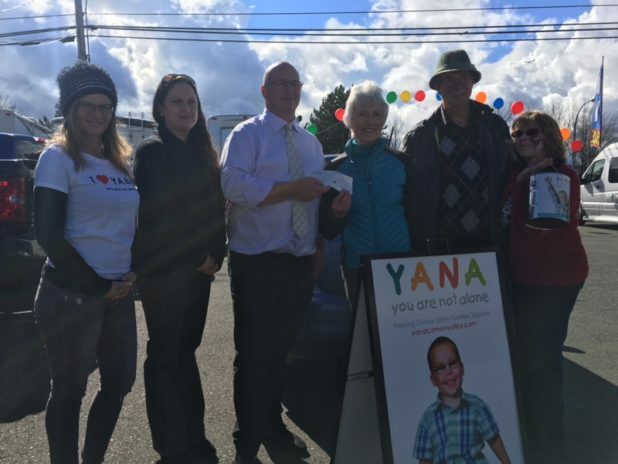 Our gratitude to the folks giving to YANA through the Provincial Employees Community Service Fund. 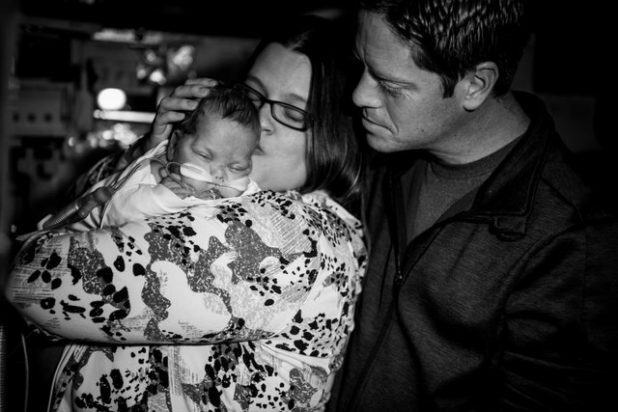 Your help is most appreciated! 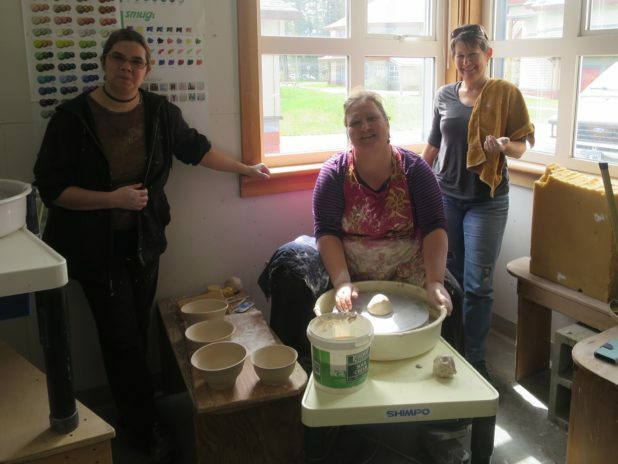 Our appreciation to the Comox Valley Potters Club who continue to show their love for YANA through year-round pottery bowl sales. 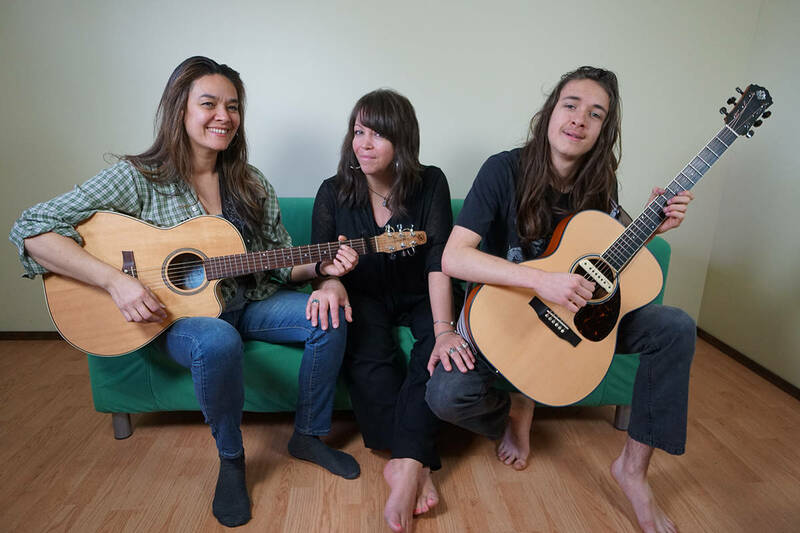 Thank you to the Jilli Martini Trio who provided excellent entertainment at the 1st Tuesday Fundraiser, a shout-out to the organizers for providing this fantastic opportunity and acknowledgement to the attendees who gave generously. Many thanks to Hugh Mackinnon who regularly volunteers at these events for the love of music and the love of his community. 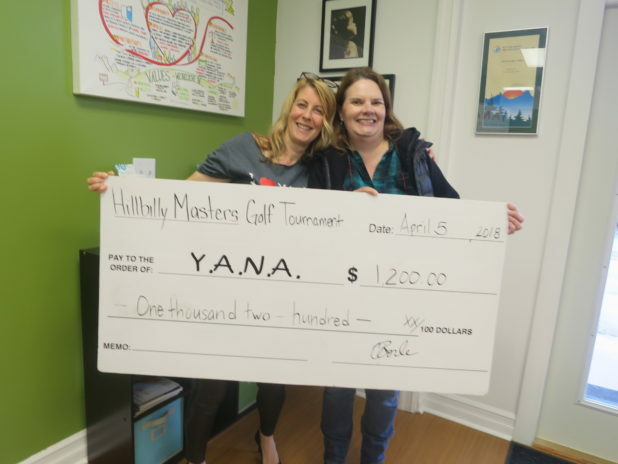 Thank you to Huband Park School for their recent donation to YANA. 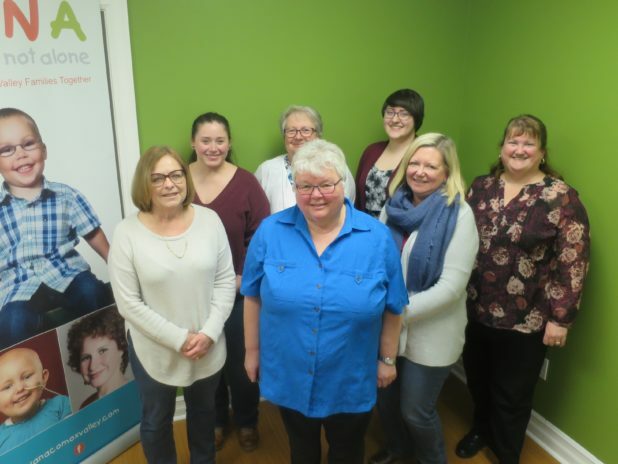 We love volunteers from First Insurance & Credit Union who help us with important office jobs! Thank you! So generous and kind of Josephine to share her birthday money so we can keep supporting YANA kids. Every bit helps!